The Trophy Whores are barreling toward episode 300 like an 18-wheeler on an icy mountain road. They can’t be stopped. They won’t be stopped! To 300 — and beyond! As we move through winter, the news is picking up. There’s much to talk about this week, and the Trophy Whores rip through headlines like a buzzsaw through a row of pinatas. Similes never go out of style. You know what else never goes out of style? Crash Bandicoot. The furry orange tornado returns to PlayStation on June 30 in Crash Bandicoot N-Sane Trilogy. 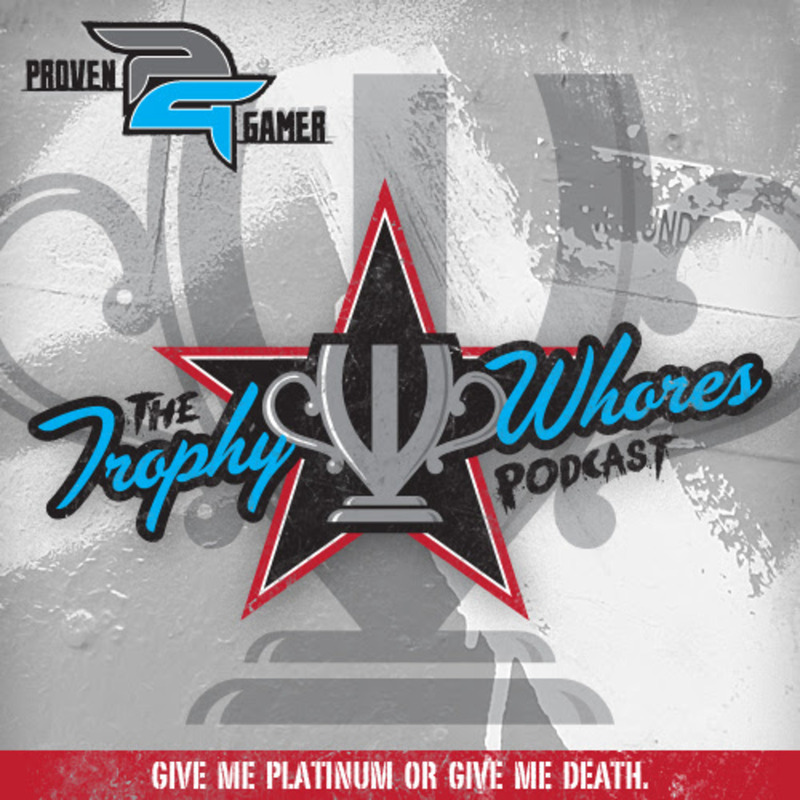 Join the Trophy Whores as they discuss, among other things, Double Dragon IV, Rocket League, Ghost Recon Wildlands, Street Fighter V, and South Park: The Fractured But Whole.